Goodness I needed my little vacation last week. No, I didn’t actually go anywhere, but I took the week off from blogging, and I didn’t feel bad about it! Baby steps, I know. My husband was actually traveling for work, so the kids and I were a little off balance all week. But, he is home safe and sound now, and our family feels much better for it. We still have a very large amount of snow on the ground, last week we had another large storm with a lot of rain, and then the temps dropping causing a lot of ice, and an additional 6 inches of snow. This winter has been relentless. Because of that, I have been feeling extremely unmotivated in the kitchen. I finally turned to looking at pretty pictures of recipes that would take a little initiative to make (buying the right ingredients). I rarely follow recipes, but I did this weekend! 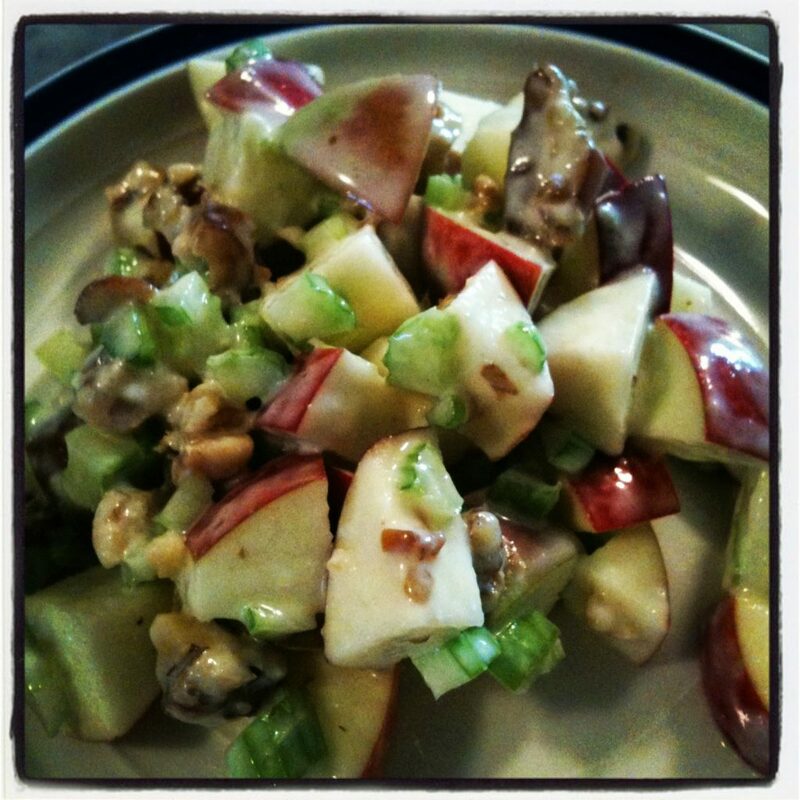 The above is a delicious waldorf salad. We had it for breakfast this past weekend. Lots of apples and chopped celery, some dates and walnuts, I mixed in a container of lemon greek yogurt and a little drizzle of maple syrup, it was to die for! The kids both loved it and had seconds…and then asked for it again in the afternoon for snack. 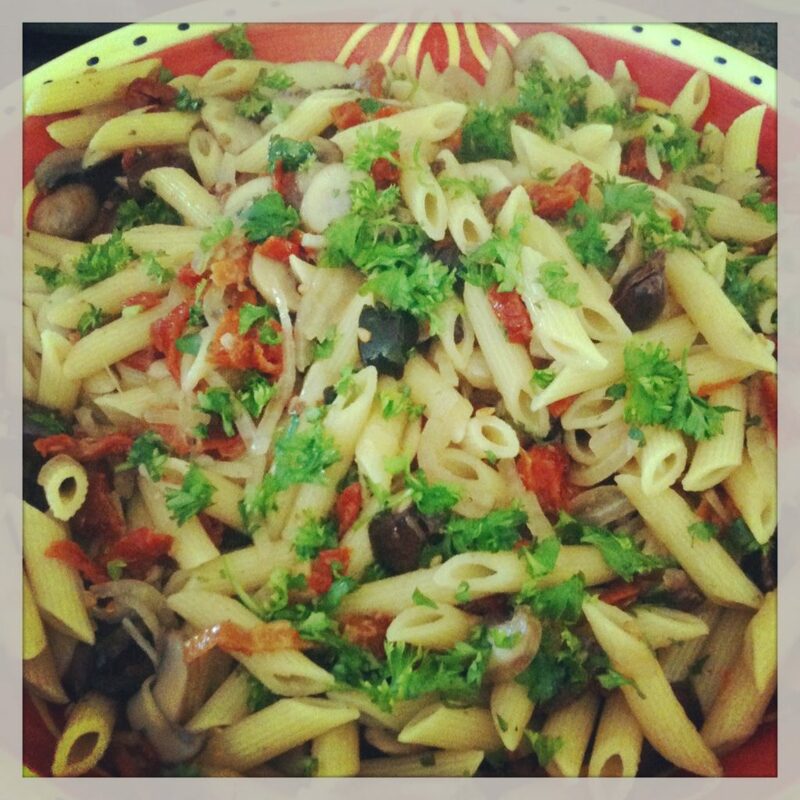 The second dish is Mediterranean pasta. I wasn’t sure anyone besides me would enjoy this one. Surprisingly everyone enjoyed it. The kids weren’t a huge fan of the sundried tomatoes, although when I told them to close their eyes and I gave them bites of everything together, they both loved it. Apparently the key to eating new things is to close your eyes. Finally an update on our chickens. We have decided to process our chickens. We will be taking them on Tuesday night, and then picking them up on Wednesday. 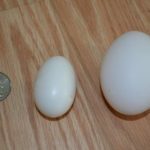 It probably would have been smarter to do it in the fall or early winter, instead of feeding them for so long without getting many eggs. But, you live and learn. And honestly, I don’t think the kids were ready for us to process them before now. 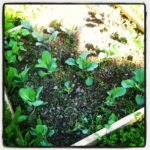 What does that mean for our little farm? Well, we are planning on getting chickens again. We haven’t decided if we will do layers or meat chickens or both. I would like to do both, although I am not sure how that would work considering we only have one chicken house, and I believe they have to eat different feed. 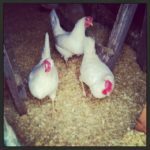 Any ideas from my more experienced chicken farmers? How is everything going in your neck of the woods? Oh my both of those recipes look amazing! I am excited to see what your plans are with your new chickens. Ours are finally starting to lay again. Kudos to you for being such a strong woman this winter! Don't know how you do it! I have to try your delicious breakfast salad, looks delicious!